Conveniently stream your favorite music in high definition from over 200 online services through Wi-Fi without interruption. Surround yourself with sound. Not speakers. 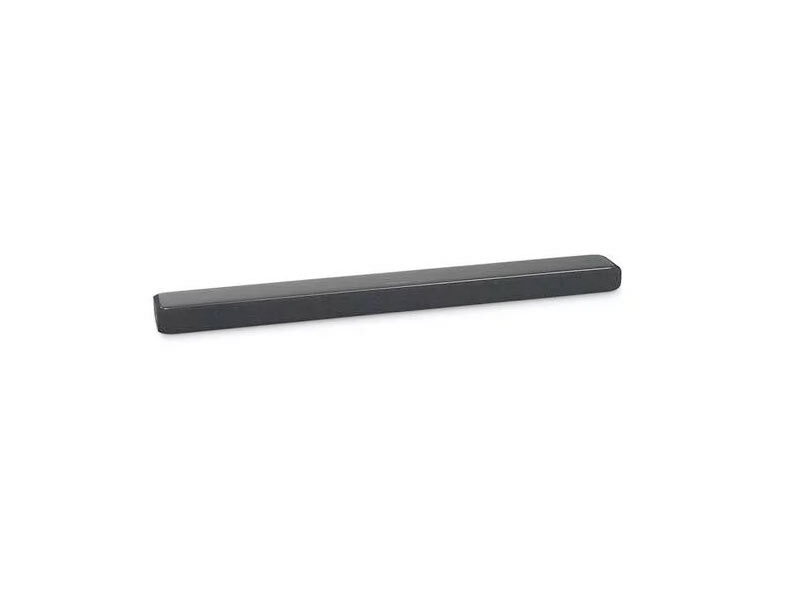 Harman Kardon Enchant Series soundbars feature MultiBeam, an exclusive technology that delivers a truly incredible surround sound experience without extra speakers or wires. Hear deep bass without the need of an additional subwoofer or choose for superior bass with the optional wireless Enchant Subwoofer. Thanks to Google Chromecast Built-in, you can stream high-quality music from over 200 streaming services with Wi-Fi. Equipped with HDMI connections and the latest 4K compatibility, the Harman Kardon Enchant Series soundbars are beautifully designed to be the entertainment hub for each of your 4K devices.